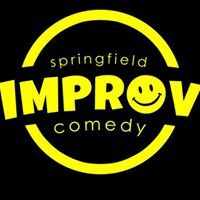 Springfield Improv's Comedy Open Mic is the place to be if you want to hear the best in local Springfield comedy. Hosted by Hannah Marrs! Is it funny, then this is the open mic for it. Stand Up, Sketch, Improv, Funny songs, poems, limericks, puns, etc. 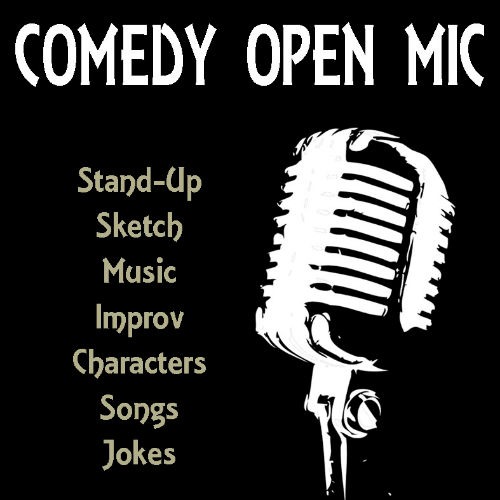 Get your funny to this open mic and put it on stage. You never know what will happen. Bring anything you think is funny and want to get on stage with. Come see the show if you like funny.